The truth is out there: Earlier this month we learned the specifications for Project Scorpio, the new 4K Xbox from Microsoft. I couldn’t really just let such knowledge pass me by, so I sat down to see just what sort of PC would be needed to beat it! This article will propose two sample builds capable of standing toe-to-toe with Project Scorpio for roughly the same price. Read on to see for yourself. The chip powering Microsoft’s upcoming console has been dubbed “Scorpio Engine.” It is a system-on-chip containing the main chunk of hardware, summarized below. All of this performance is going to come at a cost, though. Most experts feel that because of the high amount of custom hardware coming in the Scorpio, it will be priced anywhere from $500-700. To compete, we have created two PC builds. The first will be for around the rumored pricing for Scorpio. I want to see just what sort of PC we can make for a price-to-price comparison and still push for 4K gaming. Then, I’m going to take price off the table with my second build and go purely to beat the performance with the aim of super smooth 4K gaming. So let’s get to it! Let’s be fair, Microsoft are still winning here. We’re still going to end up with a system running a Microsoft OS that plays games. Yet building a PC is half the fun of it, and this $715 build is a great performer for the price. 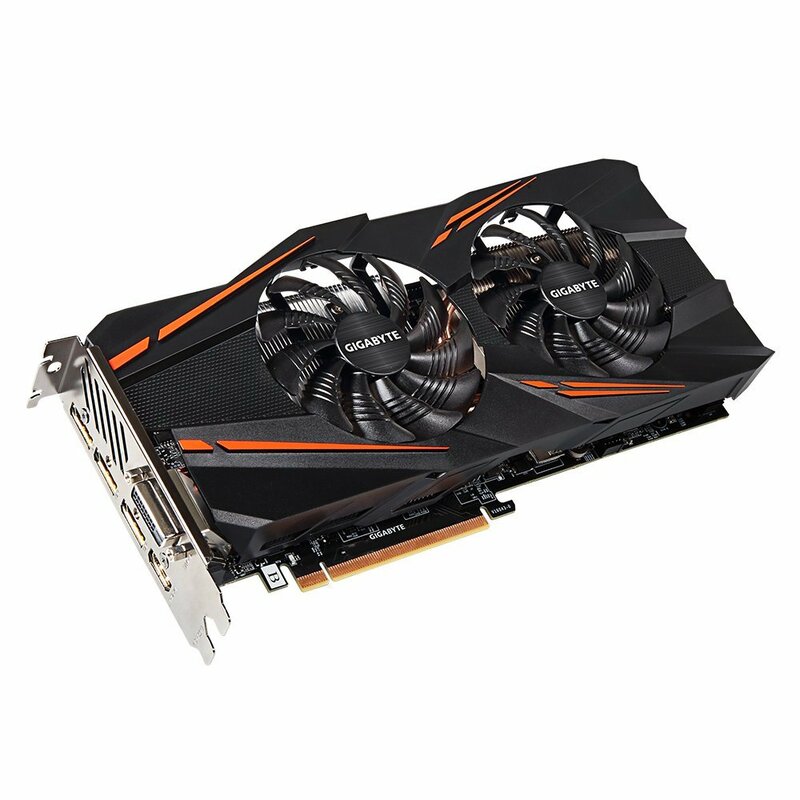 It will provide you with super smooth 1080p gaming and at full pace should be achieving 4K gaming, although at around 30fps. Our GPU performance is the big spend on the build, yet we feel it’s worth the extra if you’re just wanting to break into 4K! The biggest advantage to us builders right now is that AMD and NVIDIA have come out with newer cards, so there’s competition in the market! A year ago, this GTX 1070 would have cost a whole chunk of change more, yet right now it’s a superb price to give us 4K gaming. Generally speaking, the 1070 tends to get around 30-40 FPS at 4K depending on the game. As mentioned at the top, this gives us a lot of overhead if you only want to play at 1080p. 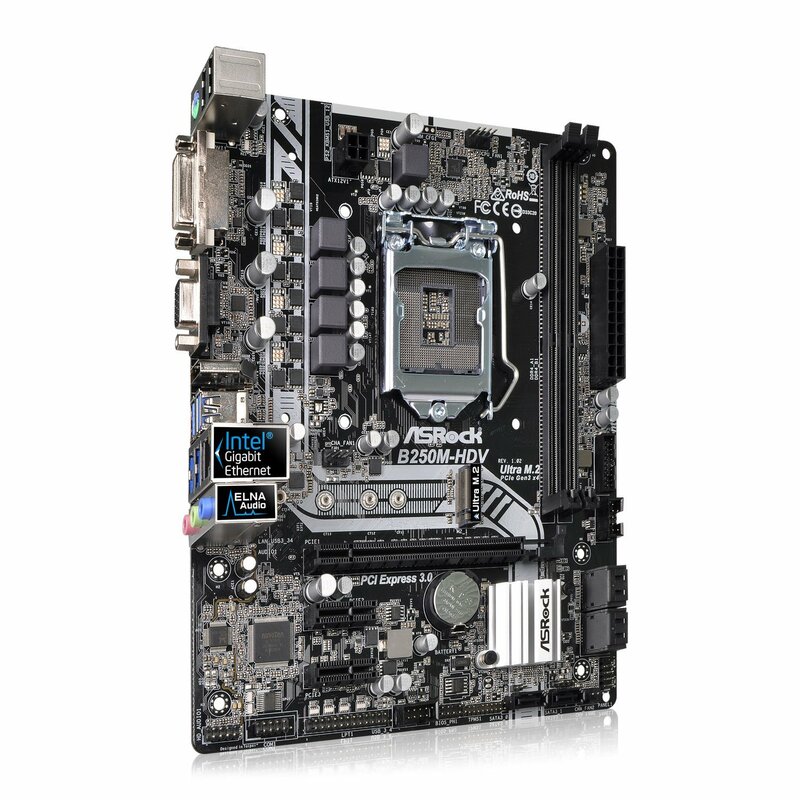 Although this is an entry level B250 motherboard, it has all that we need if we’re not overclocking the CPU. With it being a micro ATX board, this also means we can use a more compact case to save on space. Although Scorpio comes with 12GB GDDR5, the amount it has allocated for games is 8GB. So although ours is a little slower, it will be enough for the rest of the build. 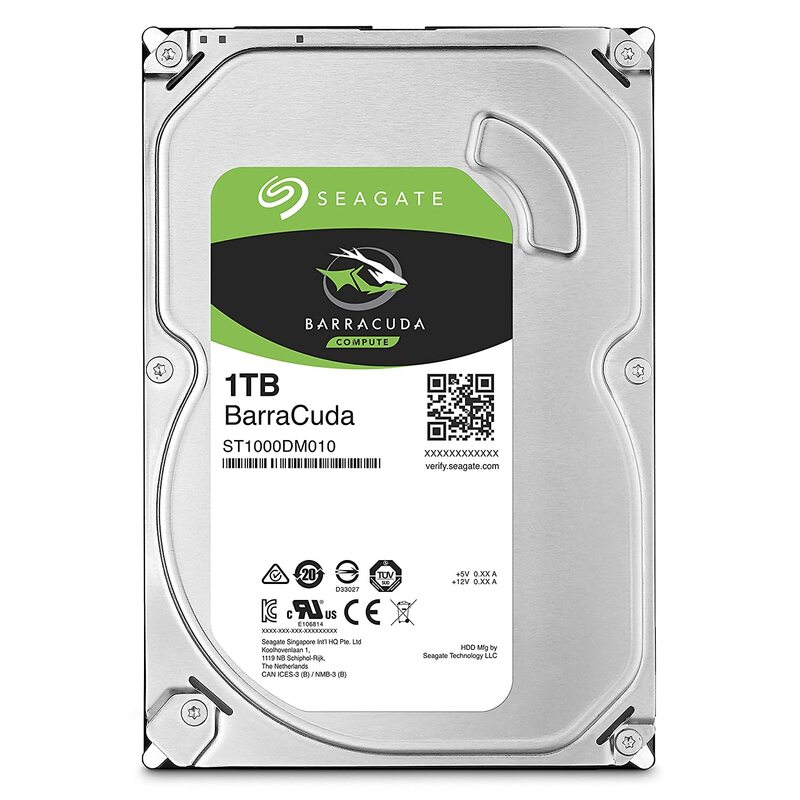 Handily for us, hard drives are cheap and this 1TB drive from Seagate is excellent for the price. This PSU from SeaSonic gives us plenty of power, even with the hungry GTX 1070 in the build and is well priced for us! 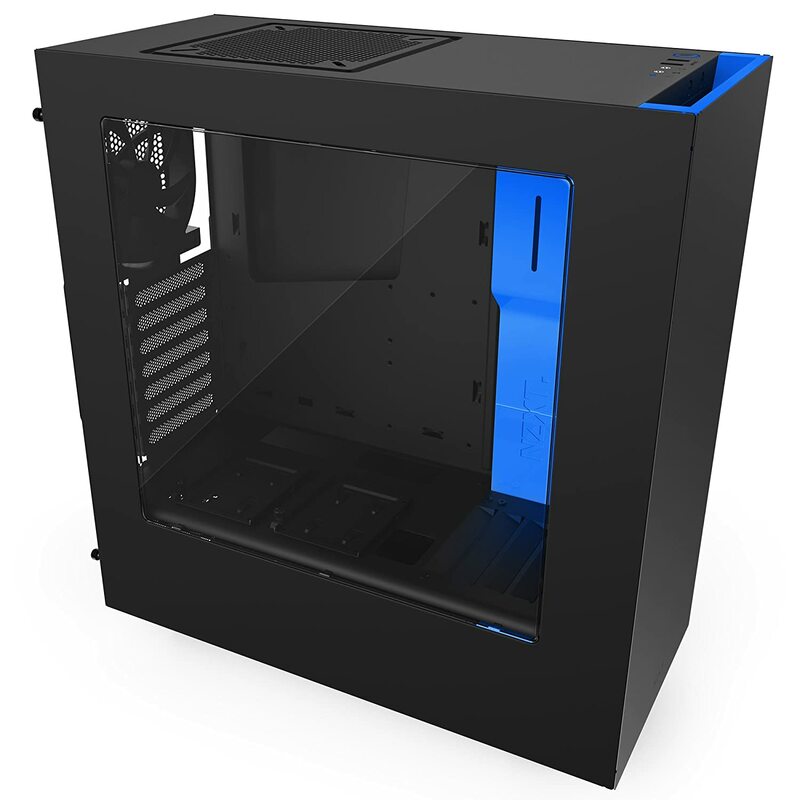 This smartly designed Mid Tower from Rosewill has plenty of space for our build inside. Even though the GTX 1070 is on the long side, there’s still enough room in there for it and the rest of the build. This is still a really powerful, 4K-capable build. The combination of the highly clocked CPU and high performing GTX 1070 will give you a formidable gaming PC, though we definitely recommend upgrading the CPU if you are going to put any additional money into this. This build should have no problem gaming at buttery smooth framerates on 1080p or even 1440p on Very High/Ultra. The great thing of having this CPU and GPU combination, however, is that you can start looking at 4K gaming. Most GTX 1070 benchmarks have it around the 30 FPS mark. Not to mention, as we’re using newer parts here, this build should have a long upgrade life if you want to improve on it in the future. So the aim of this build is very simple; destroy the performance of the Scorpio with a few upgrades. Unlike the above build, I’m not super concerned about the price of this build, yet we know that people don’t really want to be breaking the bank if they’re after 4K gaming. That’s the whole selling point of these new consoles advertising it; low cost! The key end-product here will be trying to get close to native 4K gaming at 60fps. So let’s get to the parts! With Scorpio using a heavily modified 2.3GHz AMD Jaguar 8-core, we’re going with the new AMD hotness in this 6-core Ryzen 5 CPU. The 1600 is standardly clocked to 3.2GHz with a boost to 3.6GHz, so its clock speeds are well above Scorpio’s. It can be overclocked, too, so we can get some serious performance from it, which will more than match our GPU choice. Although we are sticking with the nice stock cooler AMD provides with this CPU, it is worth noting that many people have reported stable posts and overclocks of anything up to around 3.9GHz. So, if you’re wanting to push the CPU for some more performance, it’s an option. Although you could spend mega bucks on the new 1080TI or even more on Titan Xp here, those models have pushed the price of the original GTX 1080 down a touch. 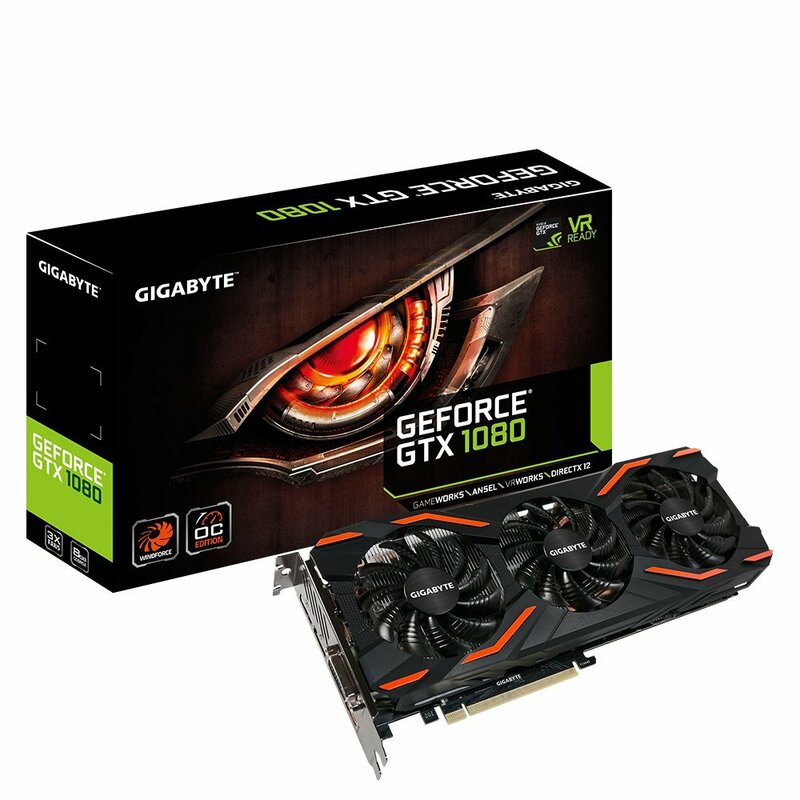 That’s great news for us builders, as it means a 4K-capable GPU for a lower price. 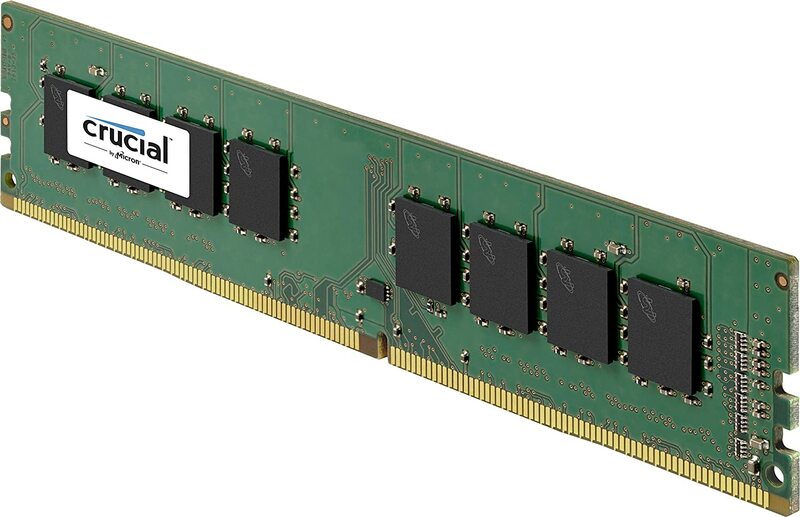 This time we’re going with a single 16GB RAM stick. Ryzen is compatible for dual-channel and overclocked RAM, so if you want you can double your RAM in the future and overclock this stick to get a bit more performance now. 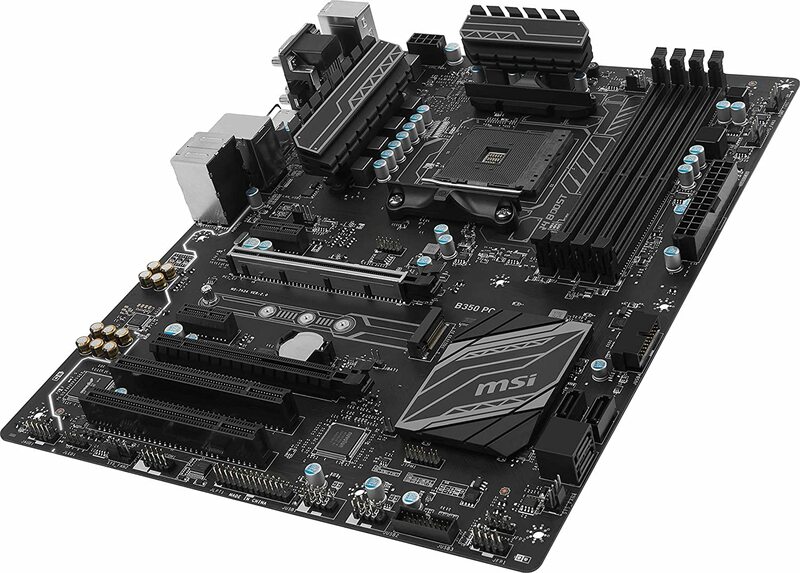 This board from MSI compliments the rest of the build perfectly and comes bursting with features for the price. I could have gone with a higher performing B350 board or even a X370 one, yet for our needs this ticks all the boxes. 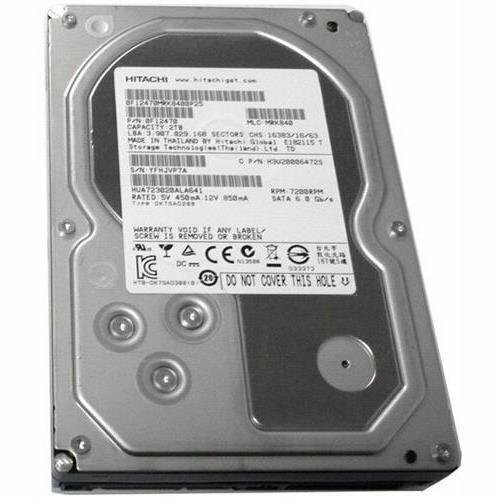 Our main storage drive is a great price for 2TB and comes well rated from buyers. 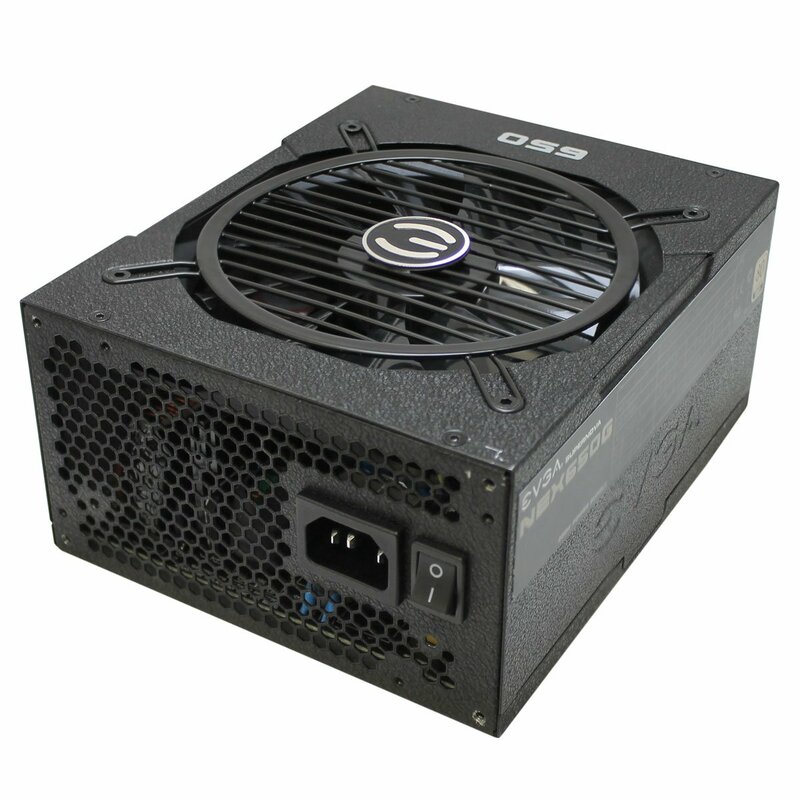 With a big GPU and wanting to overclock everything from RAM to the CPU, we need a solid PSU. The G1 from EVGA ticks all the requirements from the build and ensures we won’t be short of power at any point. 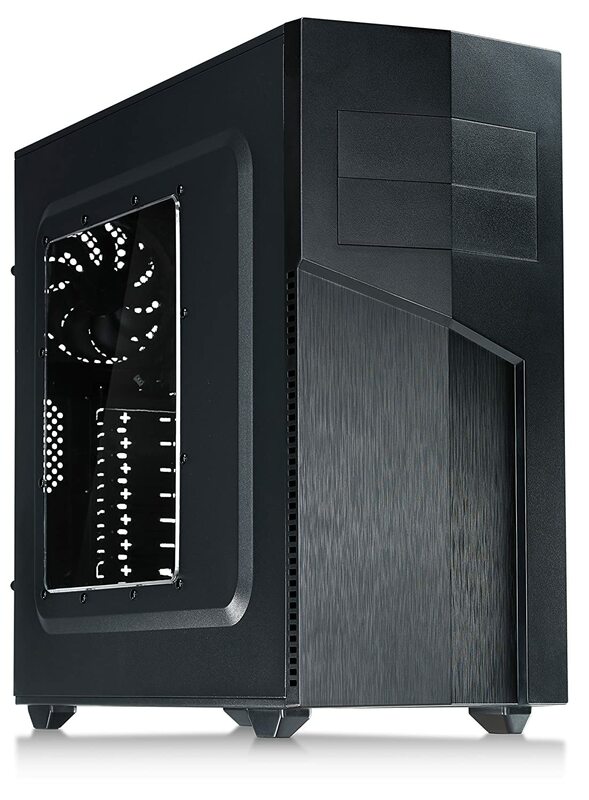 A high performance build needs a high performance case. The S340 comes with excellent design which gives us high airflow, meaning our rig will remain cool even under load. There’s no two ways to put this: This build is quite a bit more expensive than Project Scorpio will be. Yet if you consider the performance we get out of our earlier build, is it any surprise that this is just over $400 more? Jumping up to both a more powerful CPU and GPU has been our main expense here, yet I feel they are worthwhile improvements to get better 4K gaming. Unlike the Scorpio, which will rely on some very smart custom hardware and software optimization to achieve 4K, we PC gamers have to more-or-less brute force our way to 4K gaming. That all being said, this build will give us that. The big outlays here are the GTX 1080 and I know at this point many would suggest spending another $200 and throwing a GTX 1080 Ti in there. However, you’ve got to take into account diminishing returns and slight potential bottleneck on the R5 1600. Which would mean jumping to the bigger brother R7 1800X for another $250. 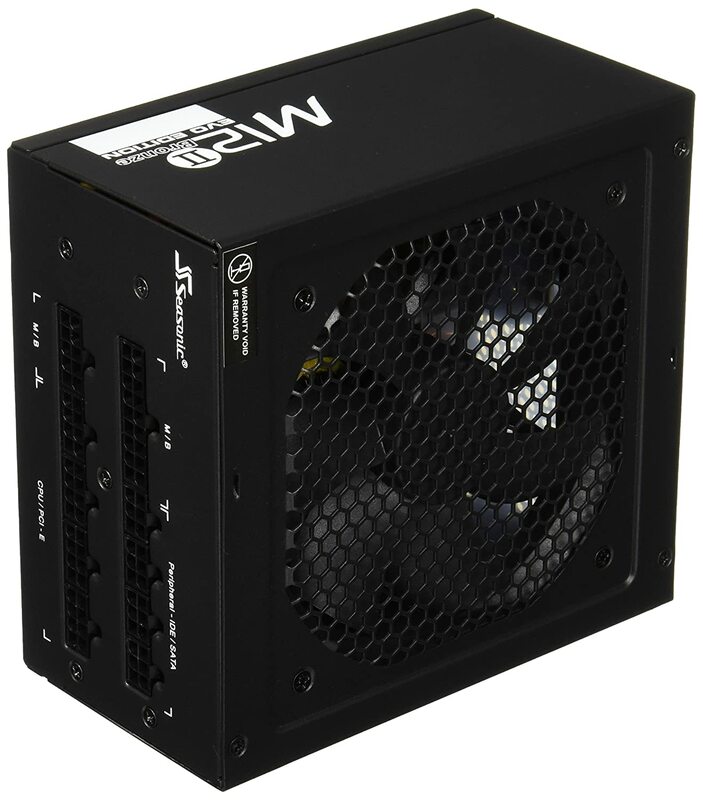 By the time you tweak other things to the build (like a bigger PSU) you’re suddenly looking at a $1,600+ build. All told, what we have here is a genuinely powerful build for 4K gaming. We will still need to tweak in-game settings as most benchmarks put the GTX 1080 as getting anywhere from 40-70fps in 4K depending on the game. So fair play to Microsoft here. We’ll see later in the year exactly how the Scorpio performs, however we know that our $1,140 build will give us the best pixels. 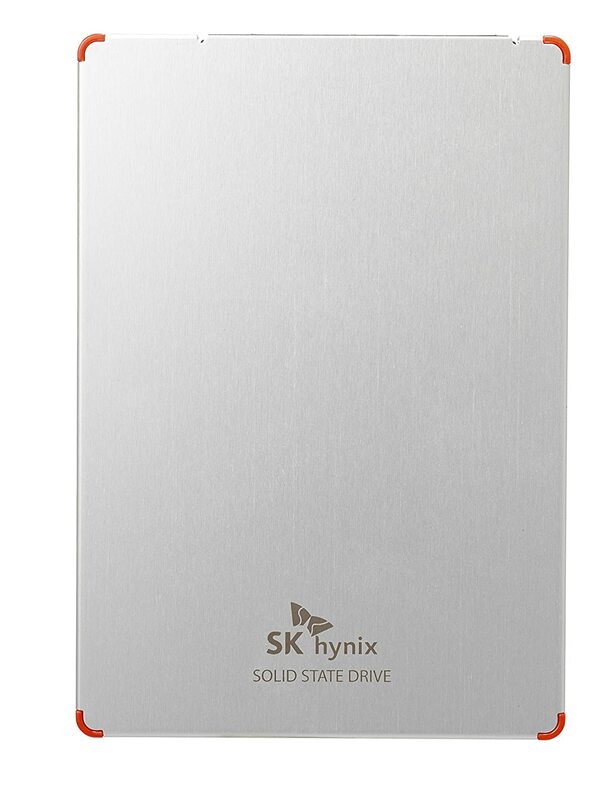 If you want to give the system even more zip, consider spending an extra $100 on this 250GB SSD from SK Hynix. There you have it, two great gaming builds! One should give you plenty of performance at 4K and 60fps and the other should see your dreams of 4K PC gaming on a budget realised! If you have any questions or suggestions about these builds, then let us know in the comments.